Yesterday I passed by a truck accident here in Montgomery County. It was a mess and I hope no one was seriously injured. Traffic was backed up for miles. As of late, I have seen multiple truck accidents in Walker County along Interstate 45 on the north side of Willis around the New Waverly area. The highway construction in this area is unsafe to say the least. The lanes have been moved over and all the bad weather lately in southeastern Texas has caused significant potholes and road damage. There is no room for error here for passenger cars let alone 18-wheelers. In fact, with the concrete barriers there is not a single place to get out of the way. Law enforcement was out in full force the last two days due to the holidays. Numerous DWI and car and truck accidents happened in Conroe and the Woodlands. Excessive drinking this time of year is common. 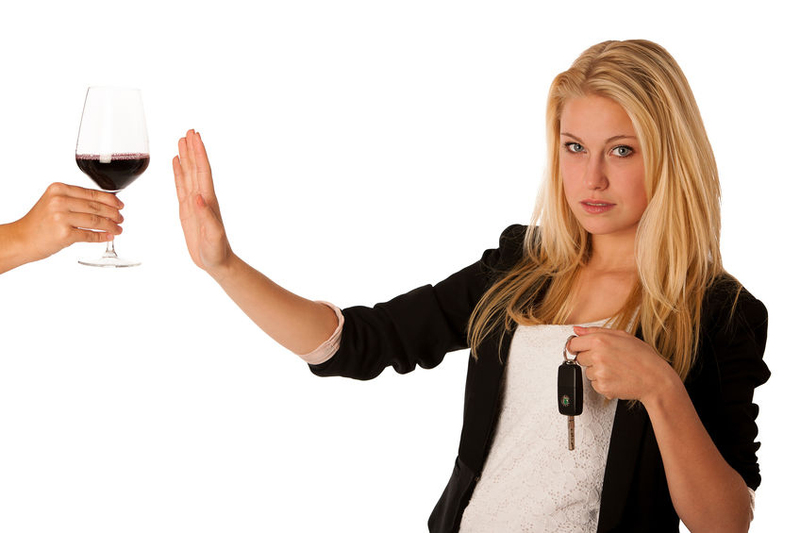 Unfortunately, so are driving while intoxicated cases and wrecks where people are injured. Here in Montgomery County we have a no refusal policy that has been in effect since Thanksgiving. If you are pulled over for suspected drinking and driving, you will be tested even if you refuse. Upon a refusal to give a blood or breath sample, your case will trigger the officer to apply for a warrant from an on-call judge to order you to give a sample. Although many lawyers tell you “don’t blow,” I think this advice is often foolish. If you have no criminal history and are below a .25 then you may qualify for a pretrial diversion program that will allow you to get your case dismissed with year of probation. 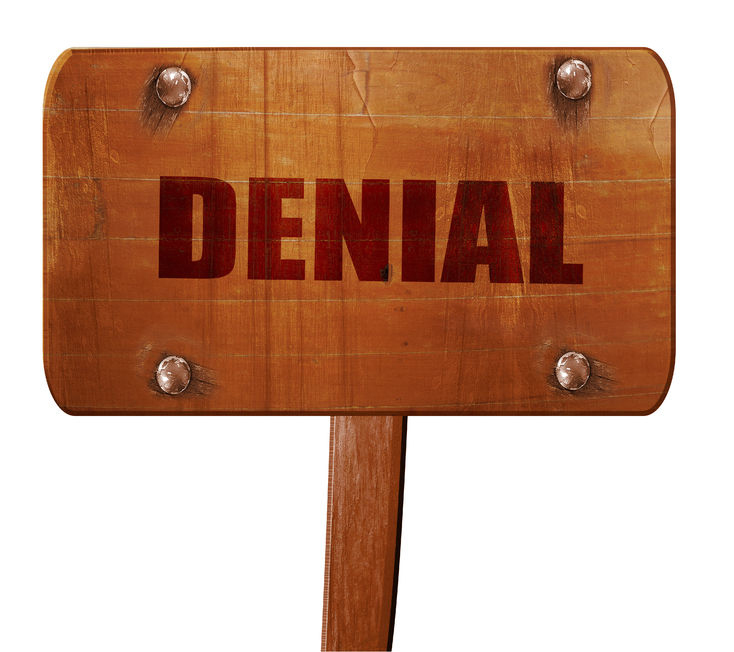 If you decide to refuse the test, then you will not qualify for a pretrial diversion. Here are some safety tips to consider for you and the ones you love. Car and truck accidents in the United States have hit a nine-year high. Which is strange because safety features in automobiles and SUVs have gotten better and we have the self-driving car aspect which on the whole has increased vehicle crash safety. Whether it be the mirrors that beep at you when you approach another vehicle or the sensors that apply your brakes when you approach another car. But since 2015 car and truck accidents are on the rise. Studies say that people are still speeding and not wearing seat belts. The rise in motorcycle accident deaths has also increased. Of course, we all know that distracted driving is a major cause of vehicle crashes and fatalities, but distracted driving deaths have decreased as well. What is startling is that the number of pedestrians killed in motor vehicle accidents has spiked by 81%. The Insurance Institute for Highway Safety has come out with a report that states this rising trend in car and truck accidents is due to the increasing number of SUVs on the roads and highways. The mere design of the oversized SUV seems to be a contributing factor in why so many vehicle-pedestrian crashes have become deadlier. IIHS President David Harked was quoted in a recent NBC article as saying, “SUVs have higher front ends, and often the design for the vehicle is much more vertical than passenger cars.” What this means is that pedestrians are being hit by a moving wall and have much less chance of rolling off the SUV and in the reduction of injuries. 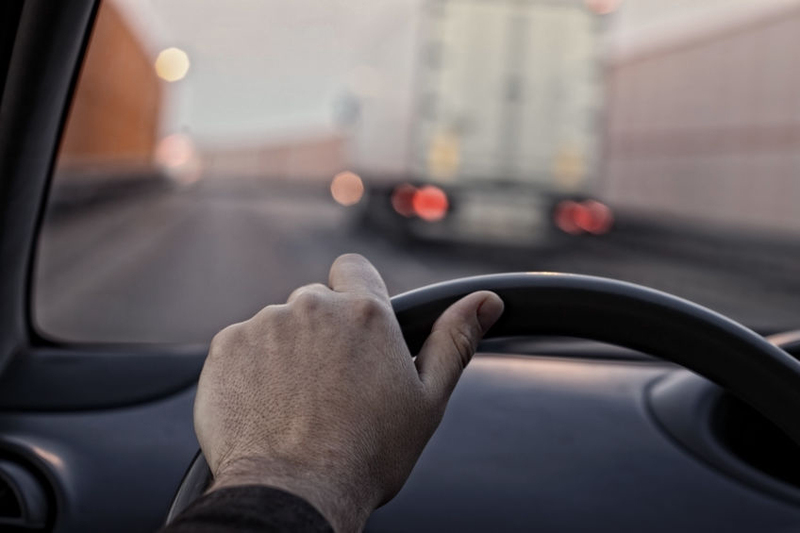 Since 2009 there has been a fifty percent increase in the number or pedestrian fatalities as a result of accidents involving cars and trucks. 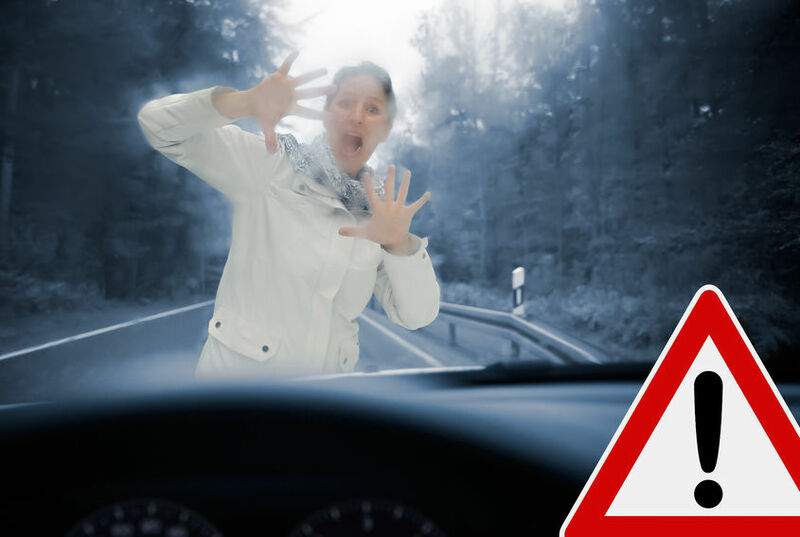 If you are involved in a pedestrian collision or even a person you love, you need to know your legal rights and whether you can hold the person responsible for the accident accountable. You need to contact a Houston car accident lawyer as soon as possible to determine if you have a claim. A Houston-Conroe area pedestrian attorney can get you the compensation you deserve. Ron Voyles & Associates is your car and pedestrian accident attorney. It’s no secret that certain insurance companies will try and sandbag when it comes time to pay your claim for being injured in a car, truck, or work-related injury. Our firm receives calls frequently from clients that have tried to handle their claim without getting a personal injury attorney involved. Our firm is always cautious with these types of claims because often the person has unwittingly destroyed their own claim. Insurance companies know they have the advantage over you and will frequently stall in hopes that the claimant will finally give up. If you are serious about your claim you should wisely get an attorney experienced in car accident and personal injury claims and do it as early as possible. It’s pretty simple. The adjuster has the insurance company’s interests first and foremost. That means the less they settle for, the better the adjuster looks at the end of the year on the books. This usually equals a bigger bonus. So here are a few of the common tactics insurance companies will use to try and shut you down. The first tactic insurance companies will try with inexperienced accident victims is to try and settle early and fast. Why? You simply may not know the extent of your loss and your injuries. Some serious injuries may not be readily apparent. Medical bills, lost wages, days lost from work, in addition to damage and repair bills can add up over time. When was the last time you hurt yourself and later determined the injury was much more serious? It happens a lot. What about faulty repairs to your vehicle that may have not been fixed at the garage the first time? Pretty common as well. While driving from Conroe to Huntsville this morning I passed through the heavy construction that begins on the northern border of Montgomery County on Interstate Highway 45 and continues into Walker County on into the Huntsville city limits. In some areas along IH-45 both sides of the highway are bordered by the dreaded concrete barriers that box you in and afford little margin for error. Matters become much worse due to the uneven pavement and in wet conditions can become downright scary. Here in Southeast Texas we are heading into hurricane season. According to the weather forecasters we may have the remains of a hurricane as early as this weekend. Car accidents in these areas of highway construction can be bad. Semi-truck collisions are worse and can be devastating. I always wonder whether the 18-wheeler next to me will actually see me in his mirror when he decides to change lanes. There isn’t much you can do when you only have a few inches to spare between your vehicle and the concrete barrier if the semi-truck merges into your lane and does not see you. 18-wheeler merging accidents happen when a vehicle is trying to merge and does not notice another vehicle in a parallel lane when attempting to shift over. Due to the sheer size of the semi-truck these types of accidents are often deadly. In fact, merging accidents that involve 18 wheelers account for over one third of all fatal truck accident each year nationwide. The vast majority of the deaths are the passenger vehicle occupants. It makes me cringe at the thought of getting caught up under a semi-trailer in a corridor as we have in Montgomery and Walker County. With the concrete barriers on both sides there is only one outcome of that vehicle crash, bad. How does it happen? Semi-truck drivers must be even more hyper alert than the drivers of a passenger cars. The big rig simply has more blind spot area due to the size of the truck. 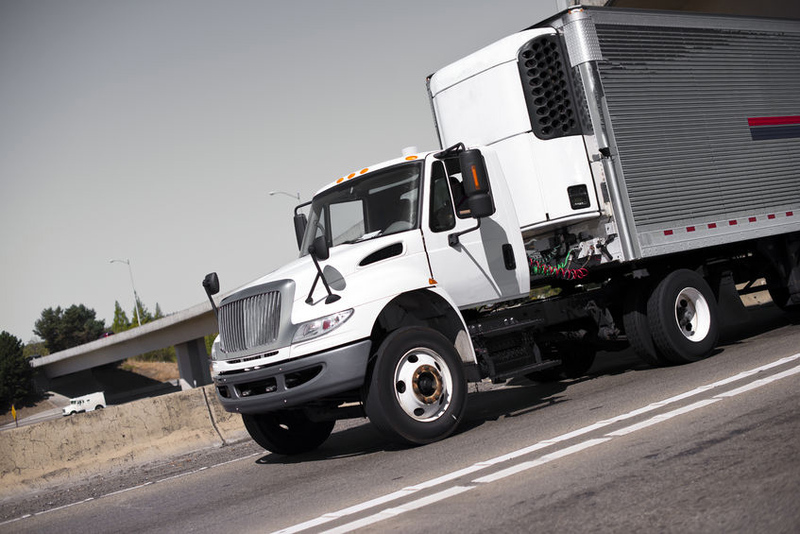 If an 18-wheeler tries to change lanes without first checking the surroundings all around the truck, a collision with other vehicles in a parallel lane becomes a high probability. When boxed into a concrete gauntlet, you have no where to go. If you try and avoid the collision you either hit the truck or hit the barrier which can then throw you into the truck. 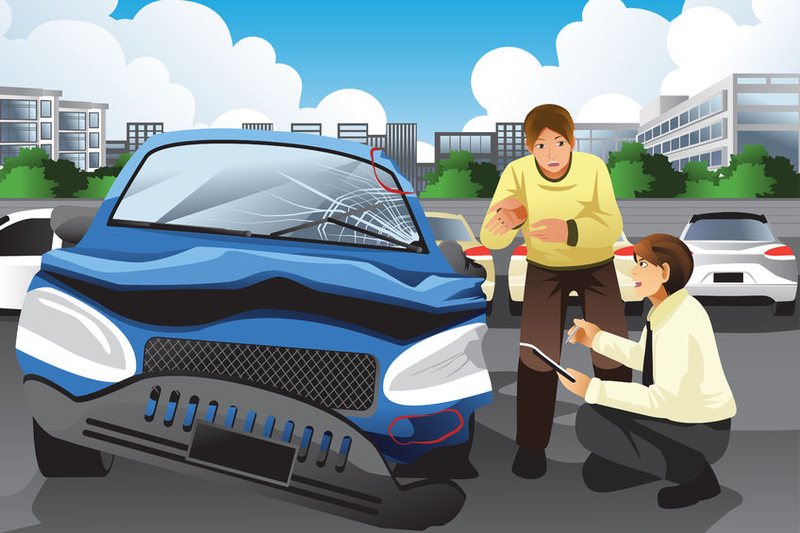 Don’t wait for a car accident to learn what your auto insurance policy will cover. You should know what your policy contains before you get into an accident. After a crash occurs it’s too late to modify your coverage. Being hit by an uninsured or underinsured driver in a Texas car crash can be devastating. Texas state law requires motorists such as yourself to be financially responsible. You should, at a minimum, have auto liability insurance to pay for any accidents you cause. It is required by Texas law. Know that one third of all Texas drivers do not have auto insurance. What will happen to you if you are hit by a deadbeat with no auto insurance coverage? I’m shocked at the number of new calls we receive that involve a major car or truck accident where the victim states, “I’m not hurt” when it’s not actually the truth. Most people are not litigious. 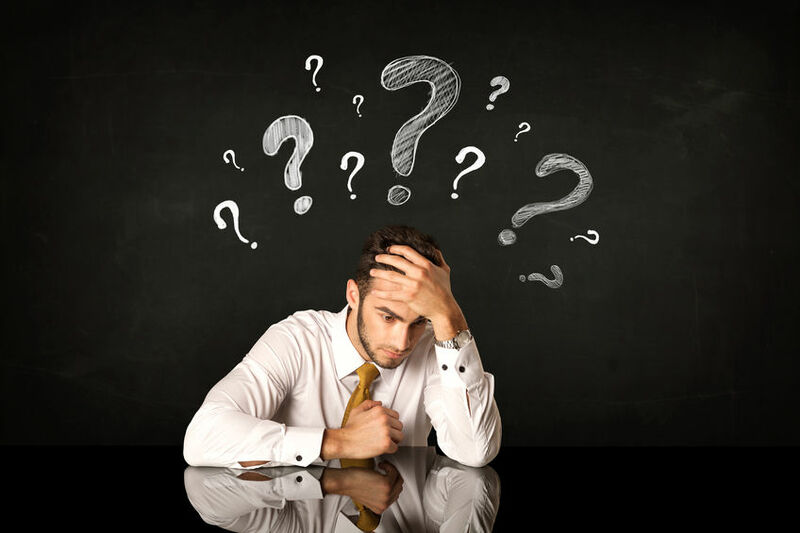 The idea of a lawsuit frightens most people. I usually get a call back a few months later. Now, the accident victim is not only experiencing pain, but is also frustrated because the insurance company won’t pay to get their vehicle fixed. So, how do people end up in this position? The first reason is time. You’re in an auto accident. Your car is totaled. You are traumatized. You go to the emergency room and sit for hours. You are frustrated. So, you rationalize. “I’m not hurt.” “I’m going to get better.” “I just want my car fixed and my life back.” Most of us don’t like change, especially in our daily routine. Getting treatment is a bother. It takes time and work. That’s a bad attitude to have and may end up causing you a life of pain. It’s always a good idea to get checked out by a health care provider. Early is always best. Torn tissue is harder to repair later if you let it heal incorrectly. Even simple range of motion exercises that take only minutes to perform could mean the difference between misery or feeling pain free for the rest of your life. What’s that worth to you? If your injury is serious like traumatic brain injury, delay and swelling could cause permanent loss. When you injure an extremity, the tissue can swell freely. Your head is enclosed. There is nowhere for the swelling to go. Think of the damage even a minor brain bleed could cause over time if there is no way to relieve the pressure. If you’ve been in a car or truck accident and you have a headache, you owe it to yourself to get checked out. 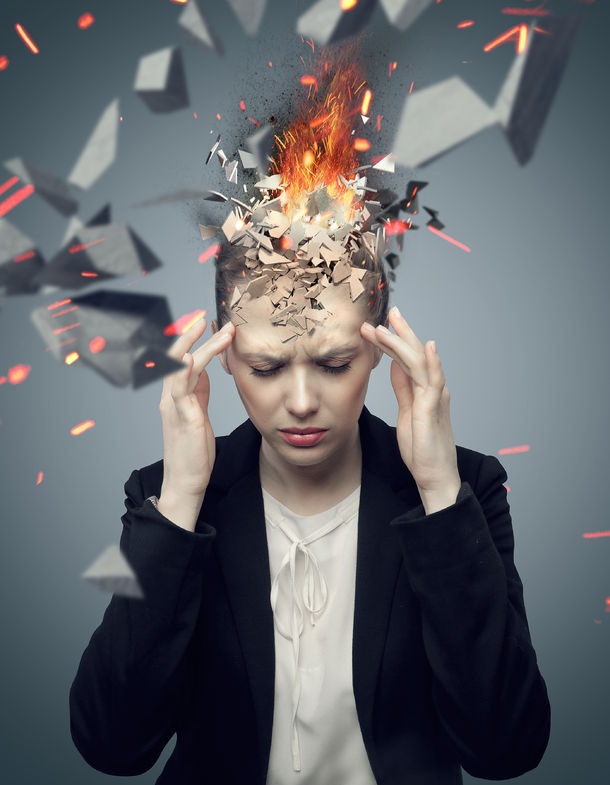 Traumatic brain injury can be easily diagnosed with an MRI or a CT Scan. 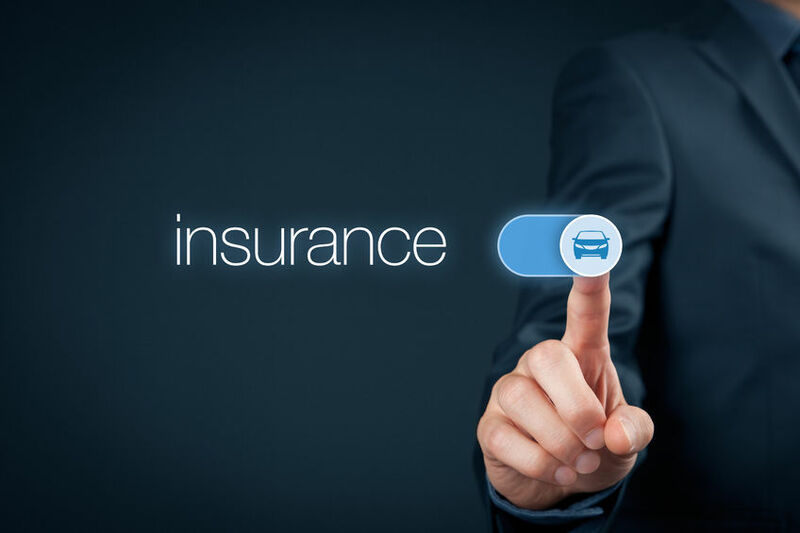 In addition, insurance companies use a software program that counts against you the longer you wait after your accident until you see a health care provider. Don’t let yourself become a statistic that will induce the insurance company to fight against your claim. We’ve all seen the ER drama shows with the ambulance pulling up outside the hospital emergency department where a crew of health professionals rush out in time to save someone’s life after an accident or trauma. Yes, this stuff does happen in real life but the average scene is much less dramatic. So, let’s say you are rear ended in an auto accident. First of all, you may be confused. You may have hit your head or even lost consciousness. You exit your vehicle and may be greeted by police or emergency personnel. Maybe, no one is on the scene yet. Look around, check your surroundings. Are you hurt? Was anyone else hurt? If no one is on scene call the police and state your emergency. Emergency personnel on scene may want to check you out and even offer to transport you to the emergency room after your auto or truck accident. You arrive at the hospital and are generally greeted by a nurse. Here, your injuries are going to be graded in order of severity. This process is called triage. The typical categories for your auto or work-related injuries will be first, those that are life threatening and need immediate assistance. Next, are the urgent injuries that are not immediately life threatening. Finally, you have the less urgent type of injuries. Typically, the nurse will ask for your subjective symptoms; or in other words what you tell him or her is wrong with you and where it hurts. The nurse then may go ahead and get some baseline information such as your vital signs including your blood pressure, pulse, and temperature.